Susan's Disney Family: Disney's Brave on DVD November 13th, dowloadable character cutouts inside. 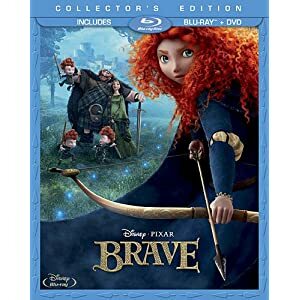 Disney's Brave on DVD November 13th, dowloadable character cutouts inside. In anticipation of Disney's November 13 release of BRAVE on Blu-ray, DVD and Digital Download, we're excited to share downloadable character cutouts and a backdrop of the DunBroch banquet hall!